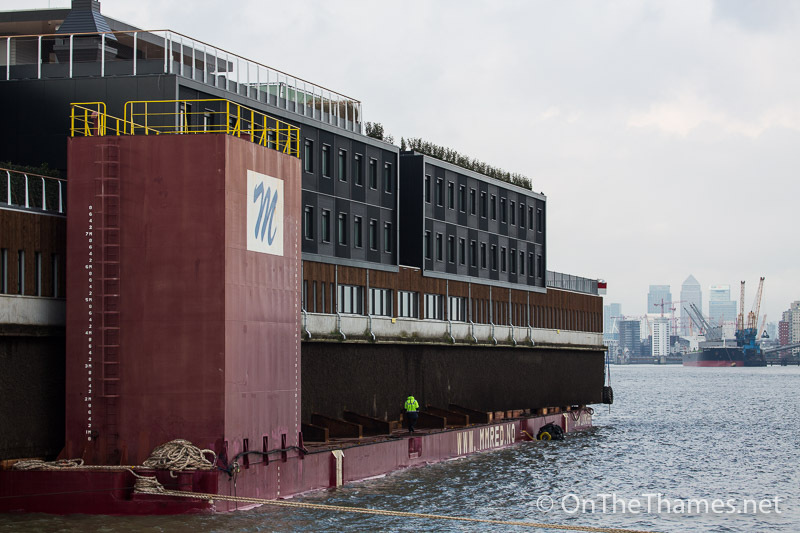 A LUXURY floating hotel with 148 bedrooms has arrived on the Thames after being towed across the North Sea. 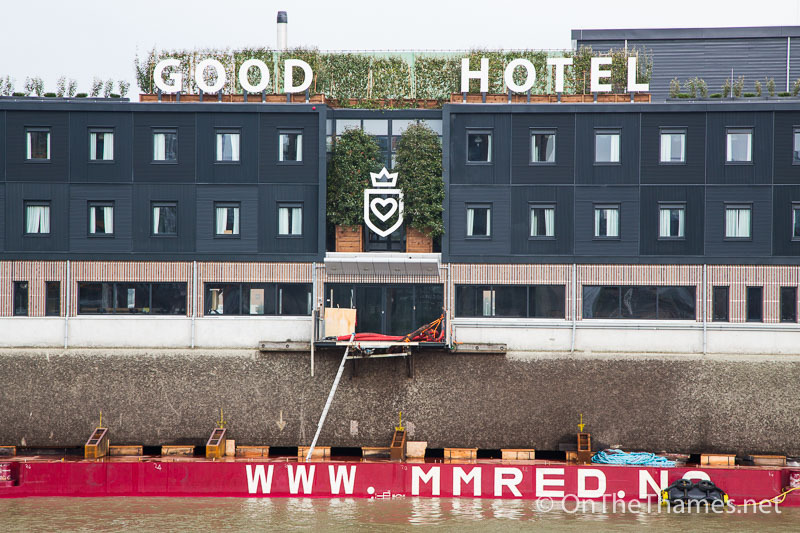 The Good Hotel is a not-for-profit that has been open in Amsterdam for the past year, retraining and employing 70 local people. 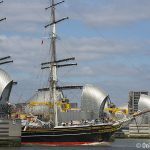 Now the social enterprise has moved to East London where it plans to join the capital's other floating hotel in the Royal Docks. 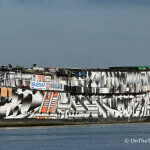 Originally built in 2007 as a detention facility, the ship was converted into a luxury hotel in 2012. 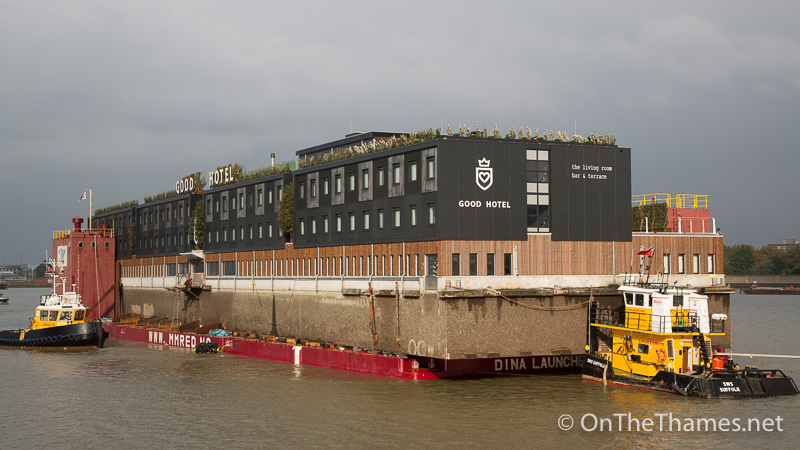 The Good Hotel was towed across from Amsterdam earlier this week on a submerged barge by the vessel Dutch Blue, arriving in London under the cover of darkness late on Wednesday evening. 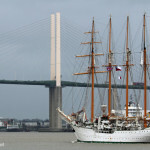 The hotel was moored just off Woolwich Royal Arsenal Pier overnight and on Thursday morning she was gently eased in to the lock entrance of the Royal Docks. 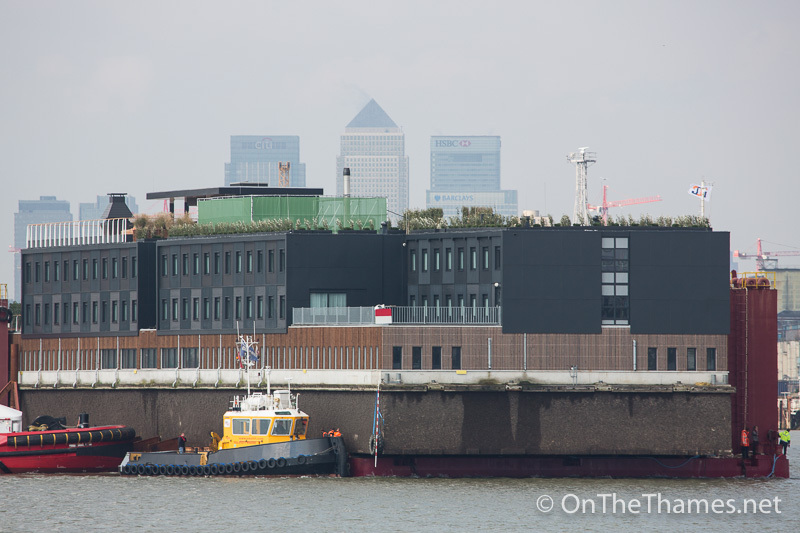 The Good Hotel London is expected to open in November. 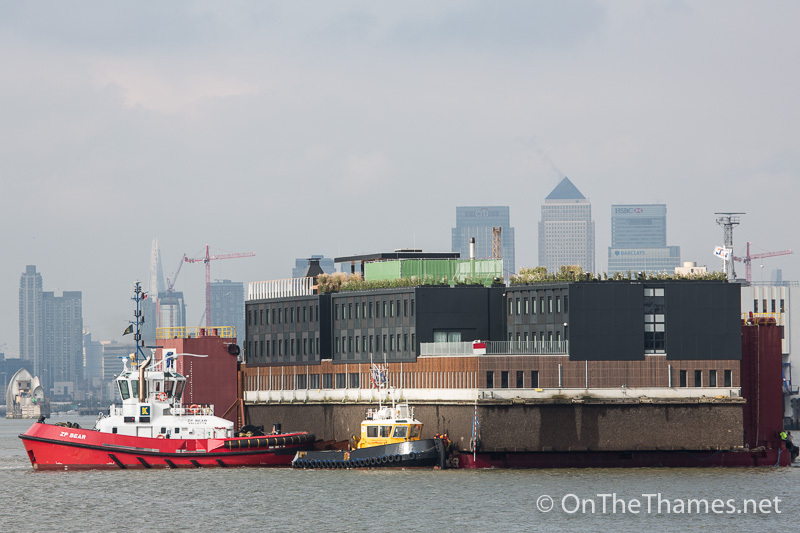 The move was assisted by two Walsh marine tugs, Devout from Thamescraft and ZP Bear. 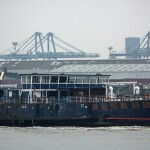 The 3* hotel has 144 guestrooms on board. 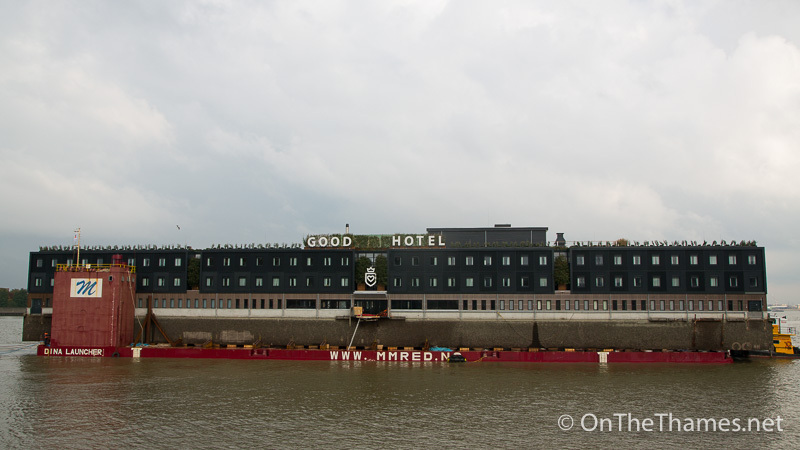 The Good Hotel was originally built as a detention facility before it was converted to a hotel. 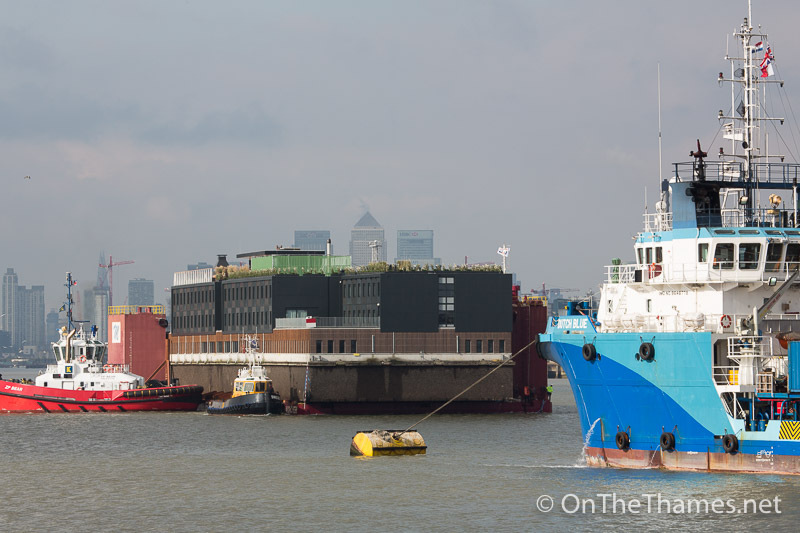 Pictured at Woolwich this morning before being moved to the Royal Docks. 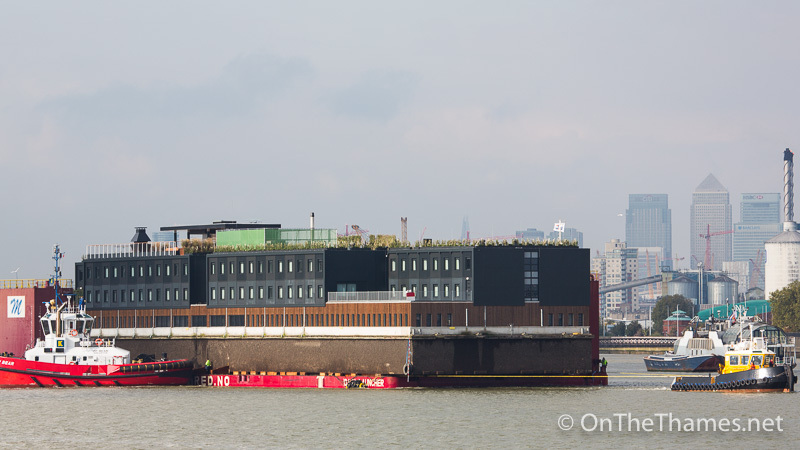 London landmarks are the the hotel's new backdrop after spending a year in Amsterdam. 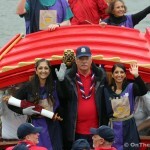 It is expected that the hotel will be in London for up to five years. 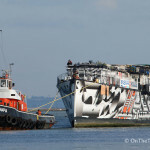 Dutch Blue, pictured above, towed the submerged barge carrying the hotel across the North Sea. 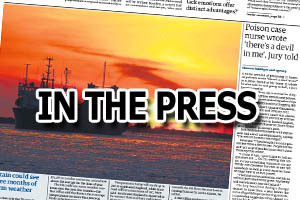 The Good Hotel should open to the public next month. It looks amazing!! Can’t wait! !